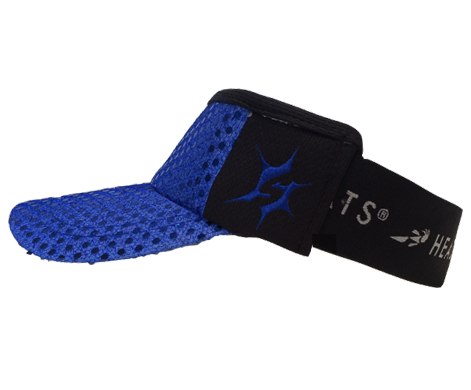 Strong-arm your way past the competition – in style. 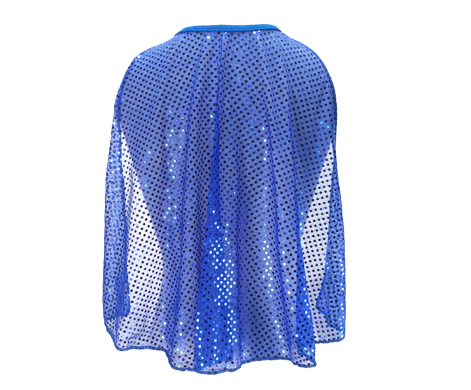 Our Sparkle Sleeves will help you shine, whether you’re running to win or just running for fun. Haven’t you heard? 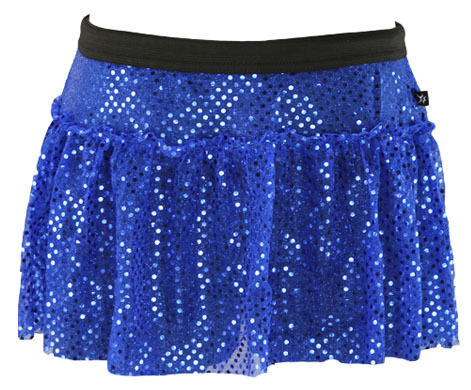 Sparkle is the new black. 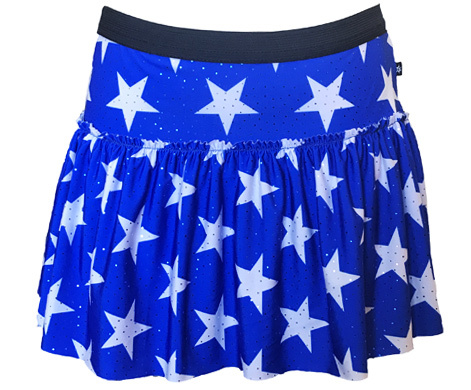 Our Sparkle Sleeves are proudly made in the USA from a polyester and spandex blend for maximum stretch. 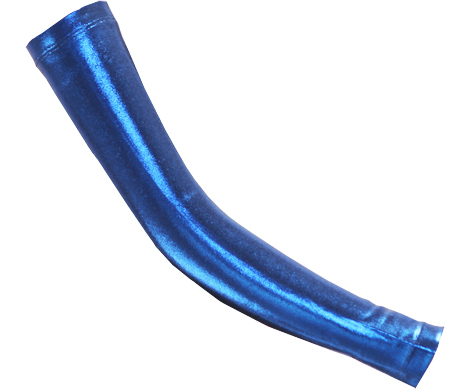 Equal parts super sparkle and super softness, our arm warmers do just that—warm—while elastic cuffs circle your biceps and triceps for a no-slip grip. Sold as a pair (because you need one for each arm, silly). For the best fit, measure the circumference of your arm mid-bicep.